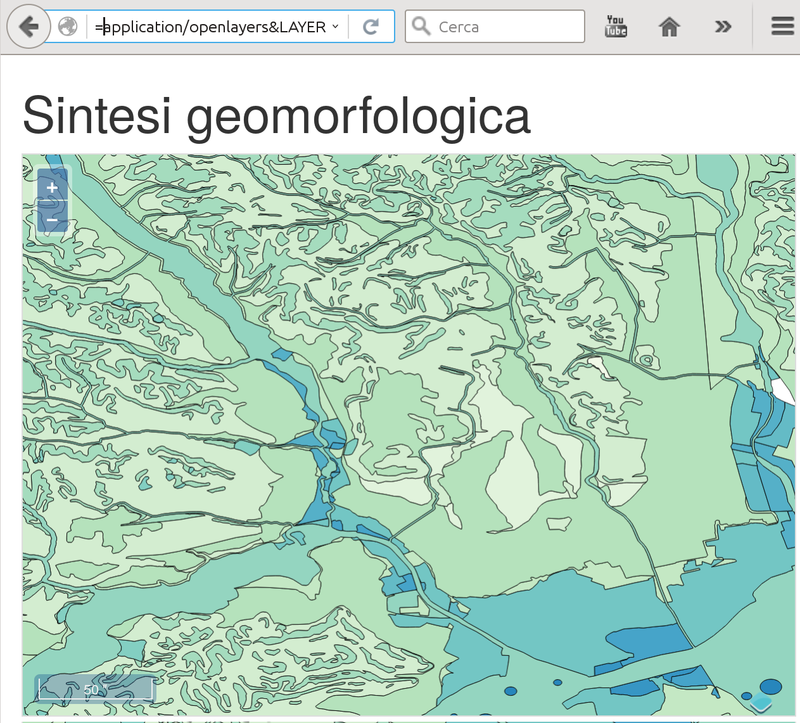 A new server plugin provides quick browsing of a QGIS project and OpenLayers based layers preview. Hey Allesandro. The plugin seems to be broken. “Module object has no attribute. ‘ClassFactory'”. 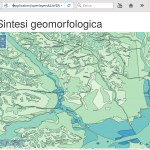 QGIS 2.14. This plugin is for QGIS Server, it has no ClassFactory but ServerClassFactory. BTW, I know that I should add a fake one, just to avoid errors/warnings when loaded in QGIS Desktop. Ah of course. I´m running my server (Unbuntu 14.04) first by generating the project within QGIS and then placing the project with fcgi-file. 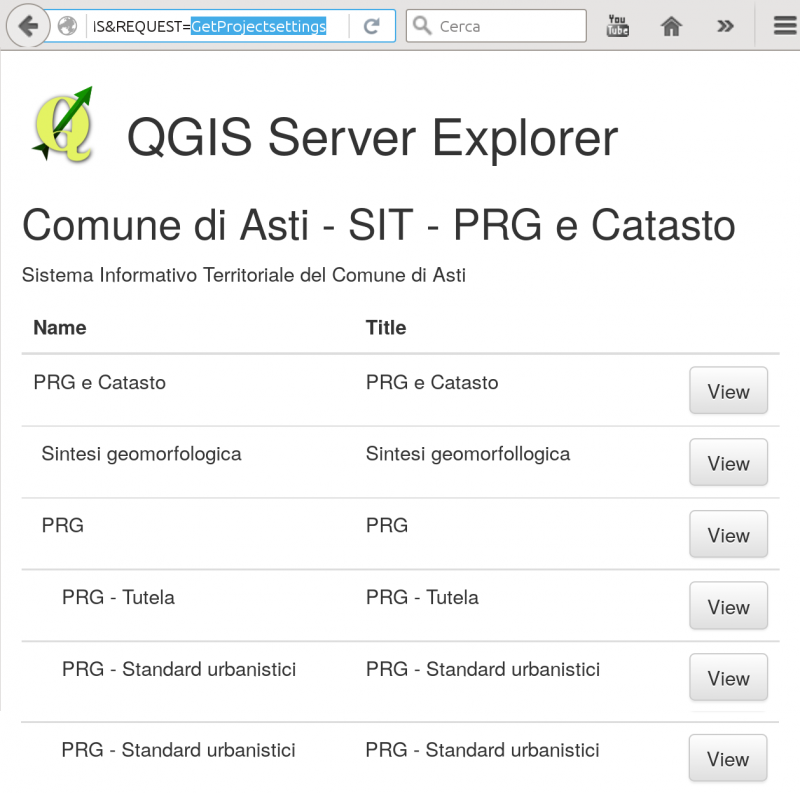 I thought I could to the trick within QGIS 2.14 with your plugin. Currently, the plugin has no configuration, that’s why it has no desktop interface. BTW, I’m adding a minimal interface (an about window) right now, the error should go away. Keep us posted about your experiments with the plugin!